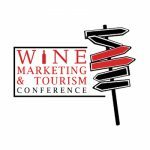 Zephyr Conferences runs five conferences per year in the food, wine, and beer industries. 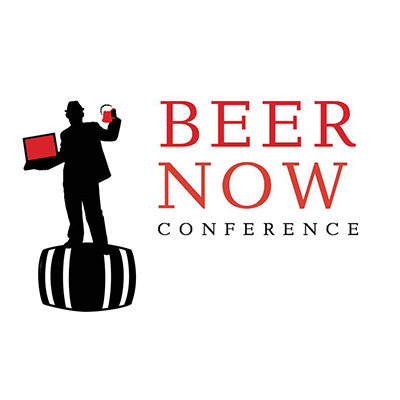 All of our conferences provide valuable information our attendees can use to improve what they do, whether it is selling beer out of a taproom, writing about wine for a magazine, or photographing food on a social media account. But we also make sure our conferences are fun, in part simply due to the nature of our industries but also because we pick appealing locations our attendees want to visit; host great meals, receptions, and excursions; and promote social networking. 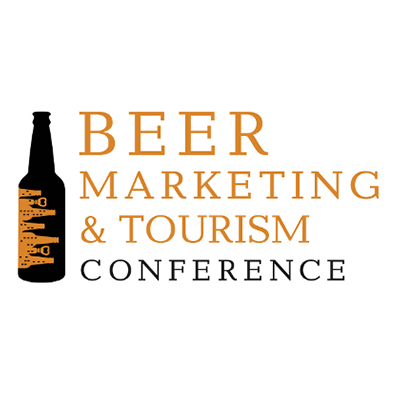 Our conferences include the International Food Blogger Conference, the Wine Media Conference (previously the Wine Bloggers Conference), the Wine Marketing & Tourism Conference, the Beer Now Conference (previously the Beer Bloggers & Writers Conference), and the Beer Marketing & Tourism Conference. Please peruse our website for information on attending, sponsoring, hosting, or presenting at our conferences.